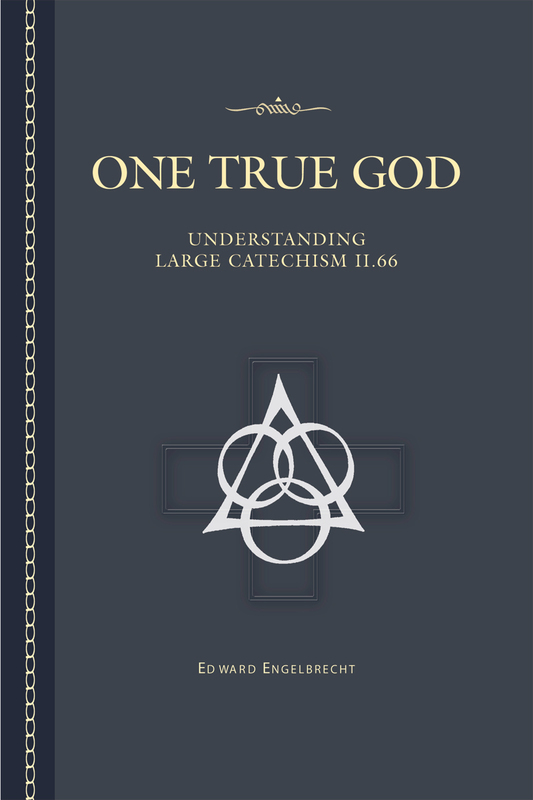 The study thoroughly investigates Martin Luther's comments in the Large Catechism II 66 that touch on the question: do Muslims, Christians, Jews, and pious philosophers all believe in and worship the same God? This study will walk you through the challenging history, interpretation, and translation of Luther's thoughts and will provide you with context for understanding Luther's view in contrast with other Christian thinkers. This book is a result of the conversations and work that Concordia Publishing House did with LCMS Commission on Doctrinal Review to prepare the second edition of Concordia: The Lutheran Confessions.